Creating an oasis in your back yard is simpler than you think. While adding a pool and deck area is certainly one way to go about it, concrete patios are becoming one of the most popular ways to create a restful, beautiful, functional space for you and your family. 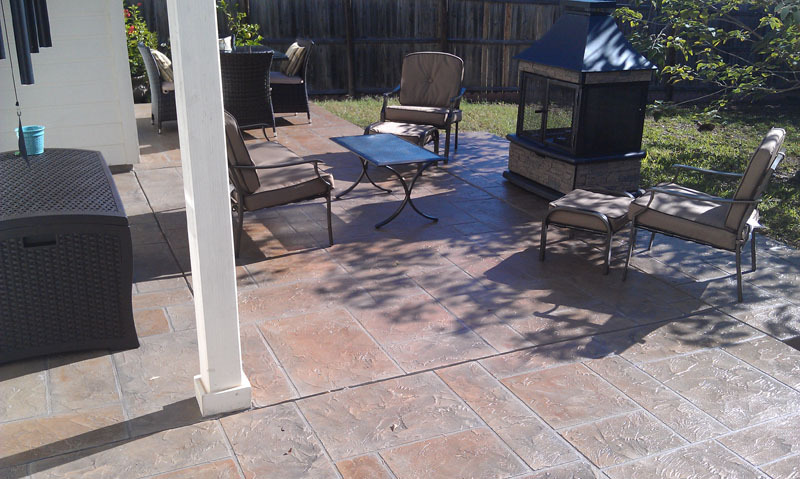 One of the most popular patio ideas today is to create an outdoor room in your back yard. This can be as simple as a patio with a lattice roof and four posts at each corner, or it can be as complex as a patio with columns and full walls (with an open wall letting in light and air). These can be good options, giving you additional living space to relax, entertain or enjoy time with your family. 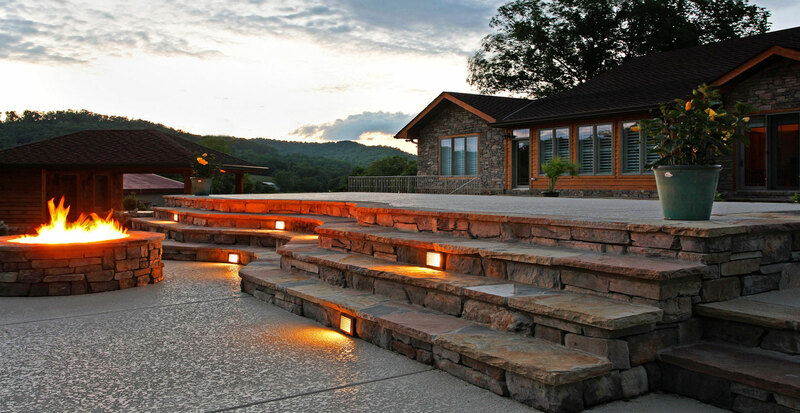 There are tons of different patio designs available – your imagination and the skill of your contractor are the only limits here. For instance, you might choose to design a patio with a built-in hearth against a wall, or an outdoor fireplace in the center of the patio. You might prefer to have a patio that integrates with your pool deck, or one that connects with your spa area – the possibilities are endless. 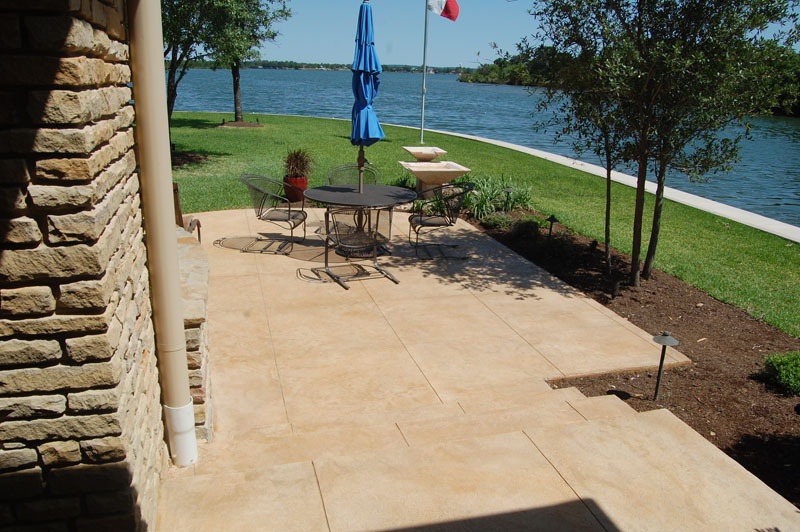 Imprinted concrete is growing rapidly in popularity with people in San Antonio, TX and its surrounding areas. 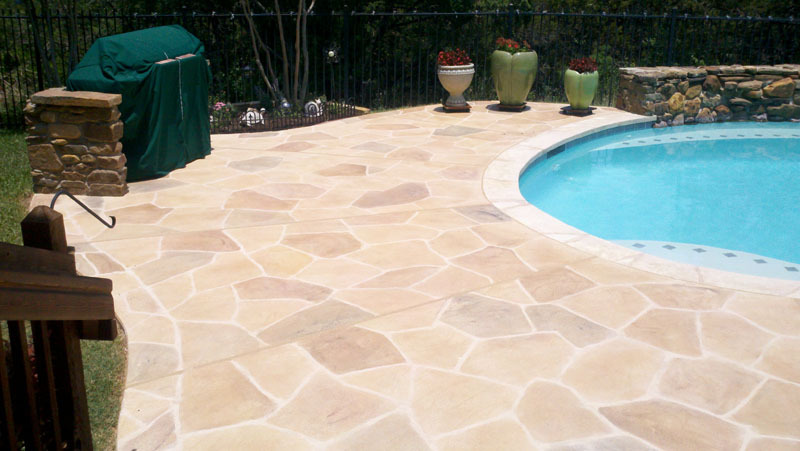 This allows you to make a concrete patio look like almost any other substance, from aggregates to quarried stone, brick and more. 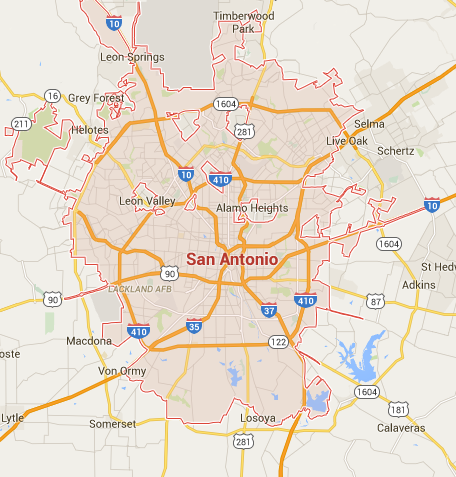 Finding the best contractor in the San Antonio, TX area is imperative – you should never settle for “good enough.” This is because the quality of your contractor will determine the outcome. You don’t want to be left with something that you’re unhappy with, so making the right choice at the outset is vital.